“The possible consequences of further international spread are particularly serious in view of the virulence of the virus, the intensive community and health facility transmission patterns, and the weak health systems in the currently affected and most at-risk countries,” WHO said, in a statement released Friday. The WHO decision comes after a two-day emergency session on Ebola held in Geneva. 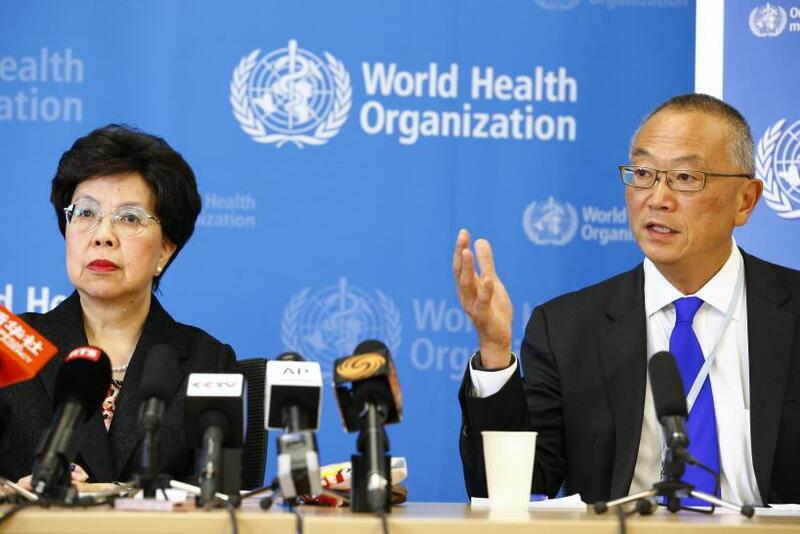 Margaret Chan, the WHO Director-General, said at a press conference in Geneva that the affected countries, including Liberia, Nigeria and Sierra Leone, “simply do not have the capacity to manage an outbreak of this size and complexity on their own,” according to media reports. "I urge the international community to provide this support on the most urgent basis possible," she said. Although WHO cautioned against a “general ban on international travel or trade,” it said that all countries should provide relevant information, including “risks, measures to minimize those risks, and advice for managing a potential exposure,” to people travelling to Ebola-affected regions. 932 people have died in the current Ebola outbreak and nearly 1,200 people have been infected in nations across West Africa. Sierra Leone, Liberia and Nigeria, which are the worst-affected countries, have already declared a state of emergency to deal with the viral outbreak.